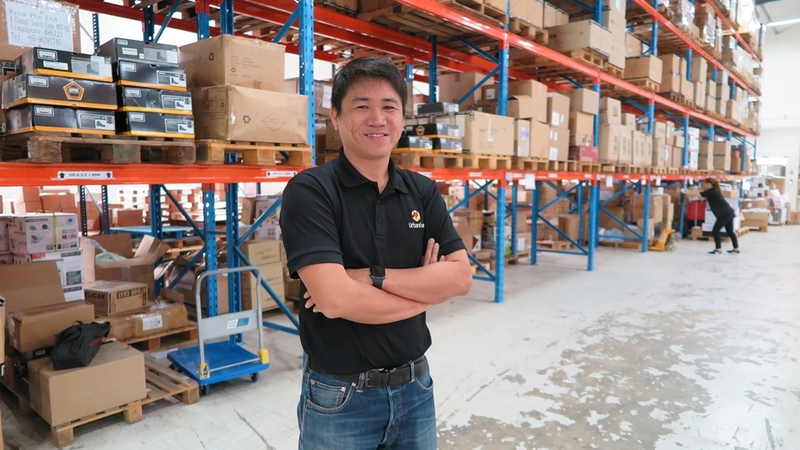 Beyond the obvious that ships, planes, trains and vehicles like vans and lorries help in the transportation of your purchases from warehouse to home, Supply Chain Asia President Paul Lim shared that technology has been playing a huge part in making the process quicker and less laborious. 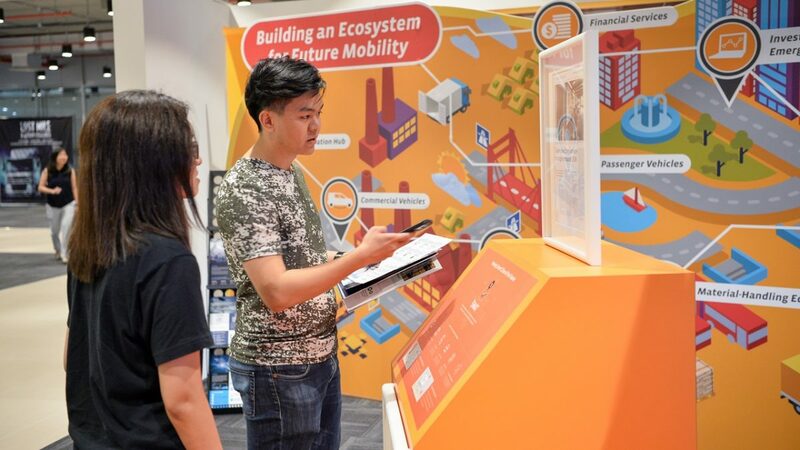 Sharing his experience during an exclusive learning journey at the Supply Chain & Logistics Innovation Playground organised by Young NTUC, Paul detailed how innovations such as virtual reality, autonomous robots, artificial intelligence and the internet of things will play a part in enhancing operations and creating new opportunities. 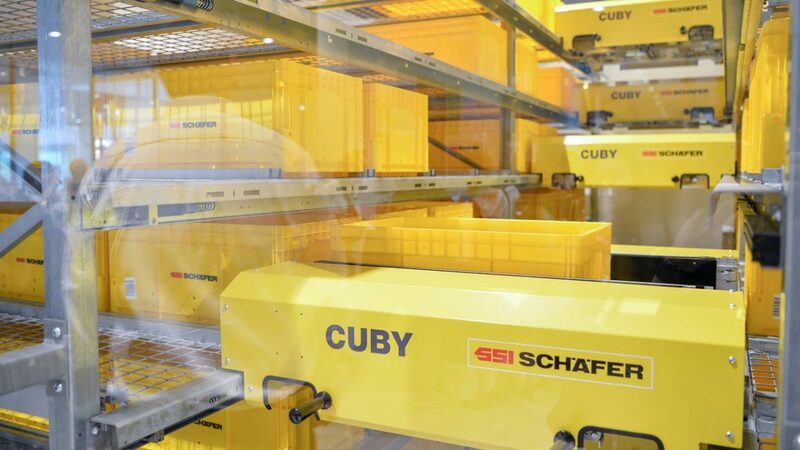 Robots like these may soon be a regular fixture in warehouses. Imagine being able to travel between warehouses and facilities without physically leaving the office. Thanks to the use of cameras and immersive virtual reality programmes, it will be realistically possible to oversee operations and even troubleshoot problems remotely. Once adopted, robots can be deployed to support routine operations such as the moving of items between fixed location in a warehouse. While a worker may be able to sometimes do the job faster, a robot will be able to do the same job 24/7. Citing examples of how machines and devices such as sensors can be used to collect data and support work processes, technology helps keep the operator or consumer updated. That information then gets used to track processes, make them more efficient and reduce the margins for error. One example is the use of sensors in cars, which not only help to highlight issues should something go wrong, but also assists the technician in repair work by pinpointing the exact problem. 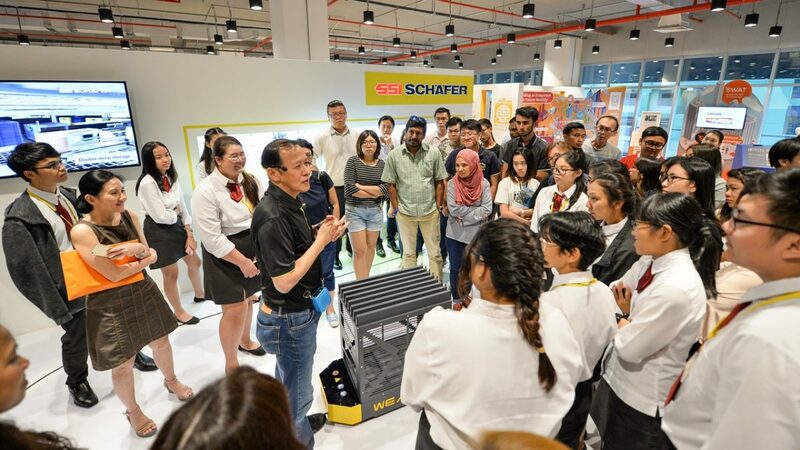 There are numerous opportunities for youth in the logistics and supply chain industries. As the logistics sector continues to grow, Paul listed a slew of new job opportunities for operators, analysts and engineers. 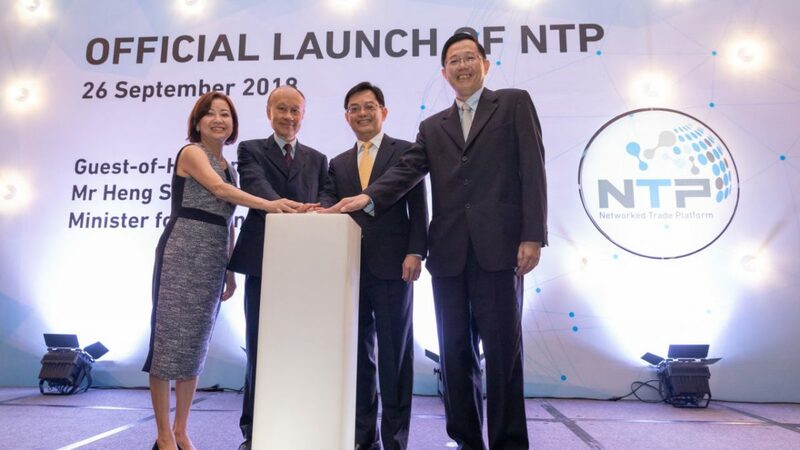 “Technology is still new, but as it gets embedded in operations, there will be an opportunity for operators and engineers to work with it while analysts will focus on the planning and execution of systems work over time. This is all poised to happen in the coming three to five years,” he said. Besides having a head for basic math, an understanding of physics and good communication skills, adaptability and curiosity will go a long way in helping logisticians solve problems and plan solutions. As for the X-Factor: “Resilience, being unafraid that things will go wrong. One of the key roles of a logistician is being there to solve problems for customers. 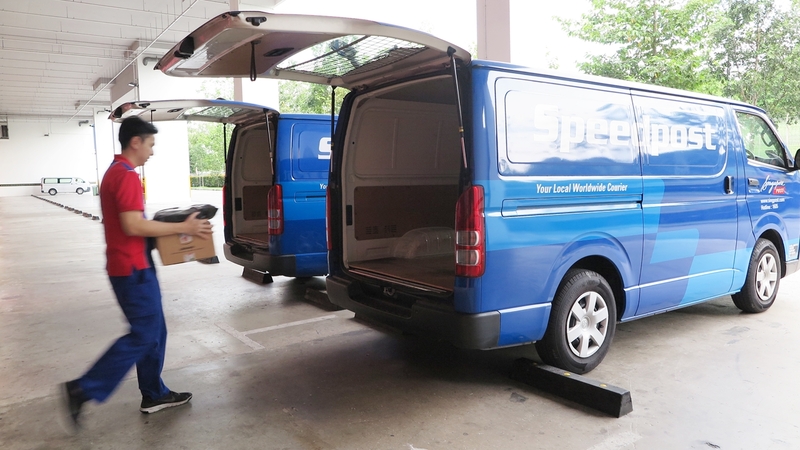 That’s the stress and opportunity of the logistics sector,” said Paul.